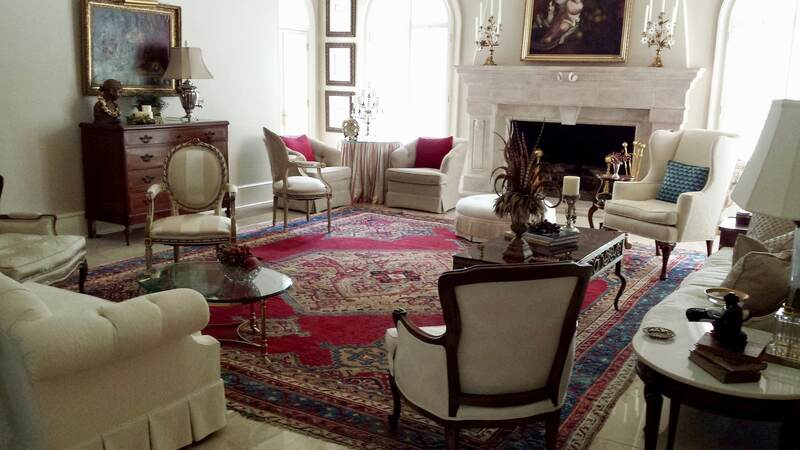 We are among the few Certified Oriental Rug Appraisers in the State of Alabama. 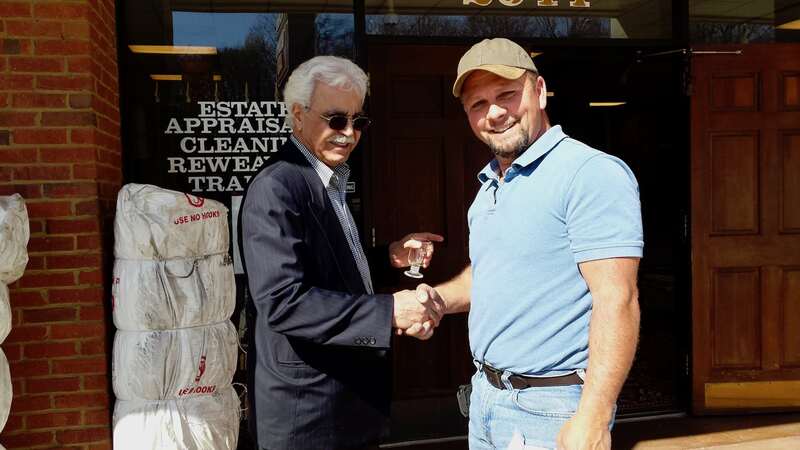 We also provide complimentary verbal appraisals pertaining to trades with our establishment as well. 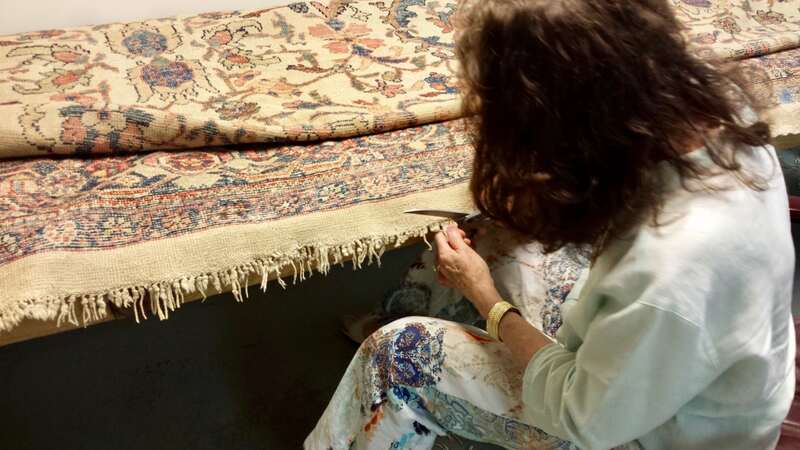 Our decades of practice and research have mastered our ability to hand wash, enzyme deodorize, and condition Oriental rugs and carpets. We provide mothproofing! As with any wool Oriental rug, there is always the fear of moths. 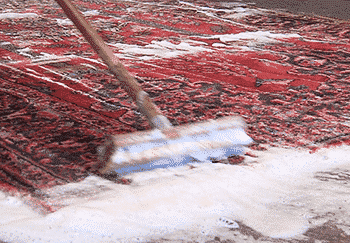 Our recommendation is to have your Oriental rugs mothproofed whenever they are cleaned and more often if needed. Reweaving/Restoring & Refringing. 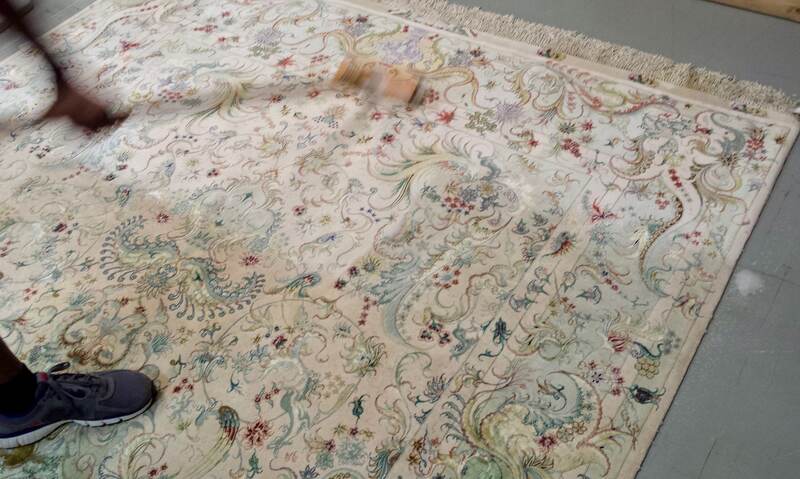 We are able to put an Oriental rug back to its original condition if so desired. We also have the ability to repair a worn area from further damage when used on the floor. 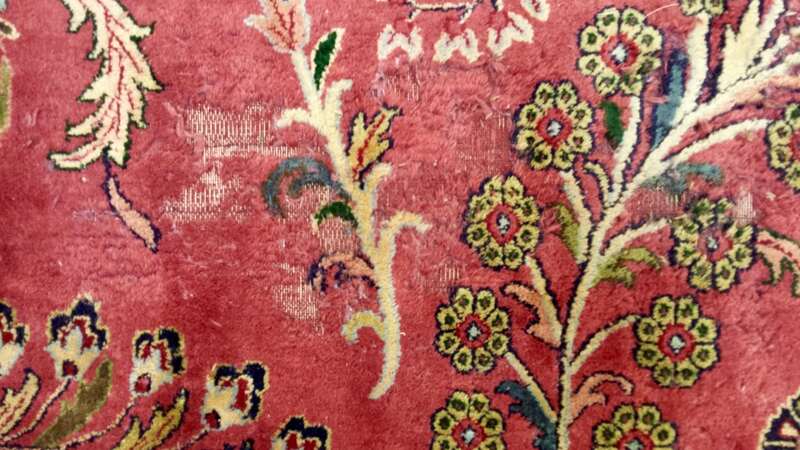 Eventually the fringe of the Oriental rug may become dingy or tattered from heavy traffic, we are capable of refringing the piece with new fringe that blends in with the colors of the Oriental rug. 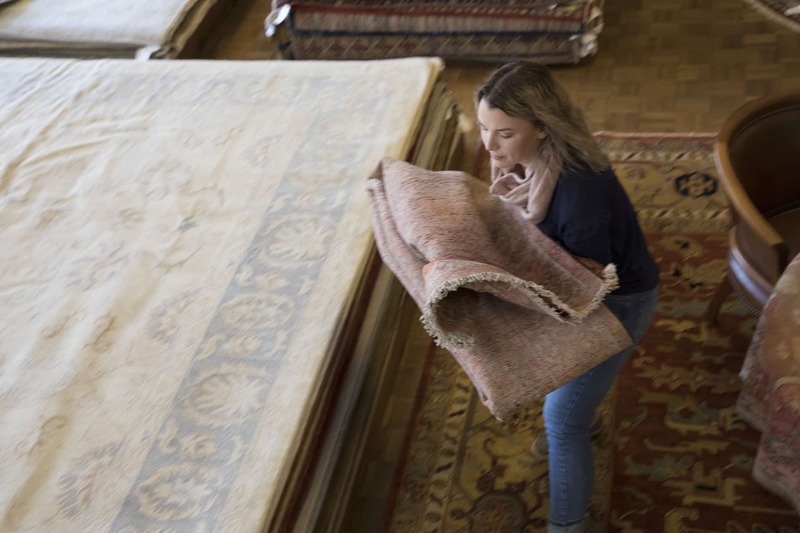 When establishing our business in 1972, we introduced an incredible policy to Birmingham, Alabama, that we maintain still today: If you have an old rug you cannot use that is in sellable condition, bring it to us and we will send you home with an Oriental rug that satisfies your taste and decor. we'll see about a solution. Buy from a Direct Importer, eliminate the middle man and his markup. Nilipour Oriental Rugs is a Direct Importer of Oriental rugs and can save you a substantial amount of money.